We were promised a fiscal non-event for this year’s Spring Statement and, it must be said, last week the Chancellor delivered in spades. A speech light on detail, but with a few things for British businesses to chew on as the Brexit timebomb ticks in the background. Let’s be honest, the Spring Statement was never going to be fireworks. The chancellor’s commitment to keep changes confined to once a year during the Autumn Budget is well documented. But especially now, with Brexit looming, it was going to even more circumspect. 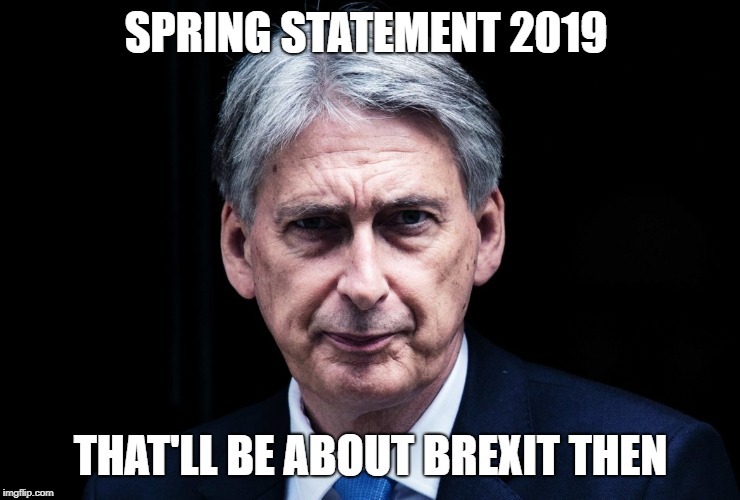 The Treasury’s website offers perhaps the most succinct summary of Philip Hammond’s speech: “The Spring Statement doesn’t include major tax or spending changes”. As Chris Sanger, Ernst & Young’s head of tax policy observed, “Instead of seeing lots of consultation documents, we saw the production of only four publications, and were given promises of 16 more policy documents, and six other reports on comments received from past consultations. Philip Hammond put on a brave face when addressing the UK’s economy, labelling it “remarkably robust”. But despite Hammond’s sanguine reassurances, he had to admit that economic growth had slowed to a post financial crisis low. The Office for Budget Responsibility has cut the 2019 growth forecast to 1.2%, down from October’s 1.6% prediction, as Brexit uncertainty stymies long term investment and planning for the UK’s businesses. Michael Taylor, the ACCA’s head of economic analysis, labelled the OBR’s downgrade as “inevitable” given the slowing global economy and continued Brexit uncertainty and commented. “Below-trend growth is likely to persist through 2019 especially if Brexit remains unresolved”. “The good news is that the public finances are in good shape with a lower than expected deficit in the current fiscal year. 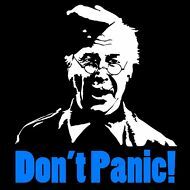 A public sector deficit of around 1.1% of GDP will allow for some extra spending to be announced in the Budget later this year, assuming there is a deal on Brexit”. Speaking of Brexit, the Chancellor couldn’t avoid the elephant in the room, especially as in his capacity as MP for Runnymede and Weybridge, he had backed Theresa May’s troubled Brexit deal. In his speech, the chancellor held fast in his support for the beleaguered prime minister. Hammond promised an alleviation of austerity, with more cash for public services and tax cuts, but only if a no deal situation was avoided. Hammond did however confirm that the government would launch a review into the future of the National Living Wage and National Minimum Wage after 2020. The government have appointed Professor Arin Dube, an American economist and a researcher into minimum wage, to undertake a review of the latest international evidence on minimum wages. Dube’s work will inform future National Living Wage policy and will help facilitate “sustainable pay rises for millions of British workers,” Hammond said. The review will also consider the views of employers, trade unions, the Low Pay Commission and other stakeholders. The review will be delivered by the Treasury and the Department for Business, Energy and Industrial Strategy. National Insurance or Earnings Tax?